Big congratulations to Beth! She has won her first grant as a principal investigator. 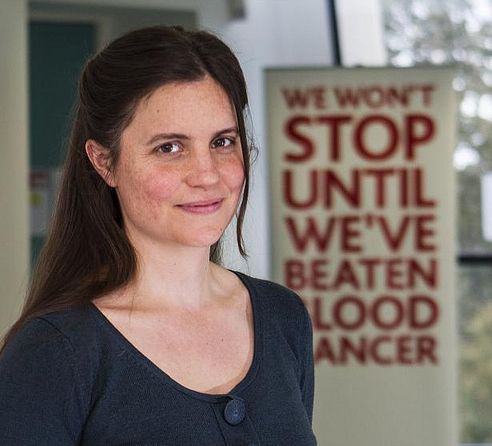 The grant is from Leukaemia and Lymphoma Research UK. The title is “In vitro modeling of the effects of BTK and PI3K inhibitors on circulating CLL cells”. Well done, Beth and good luck.